This morning on NBC’s Today Show, Chris Christie reacted to being on the brand new cover of TIME. 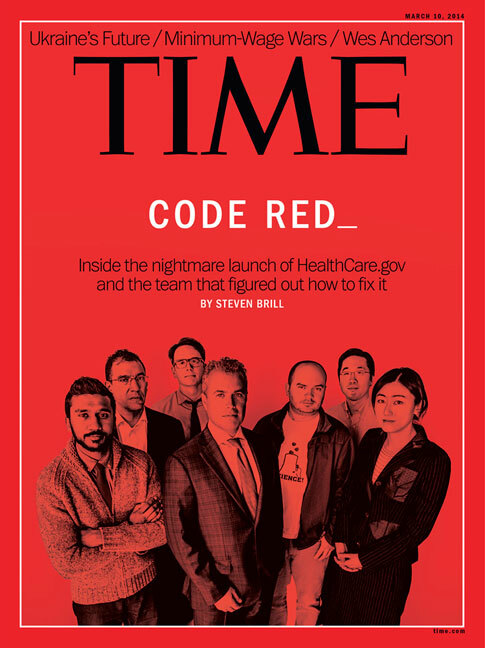 The full cover story will be available on time.com later today and on newsstands Friday. As we ready ourselves to greet some new elected officials, we must also say goodbye to some memorable words and phrases. 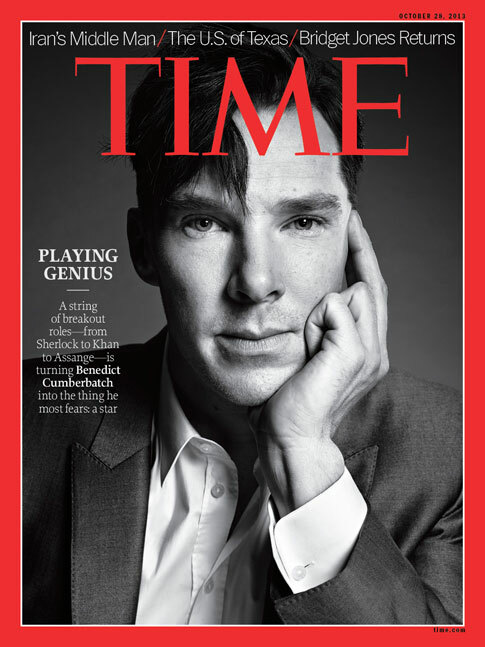 Check out TIME’s highlight reel.